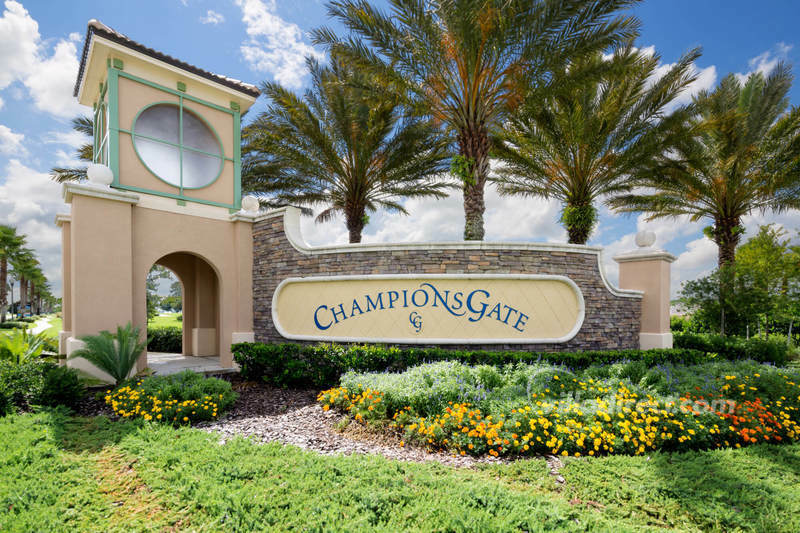 Vacation of Champions | The perfect family vacation is here at this ChampionsGate Resort home! 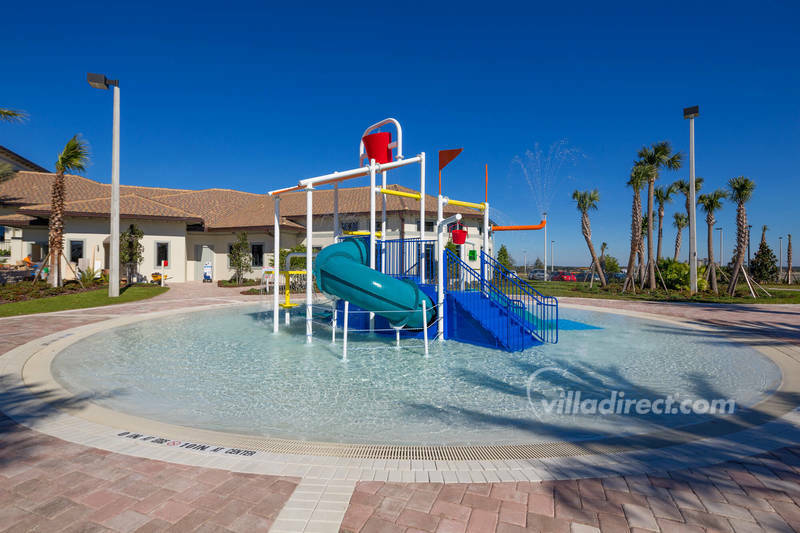 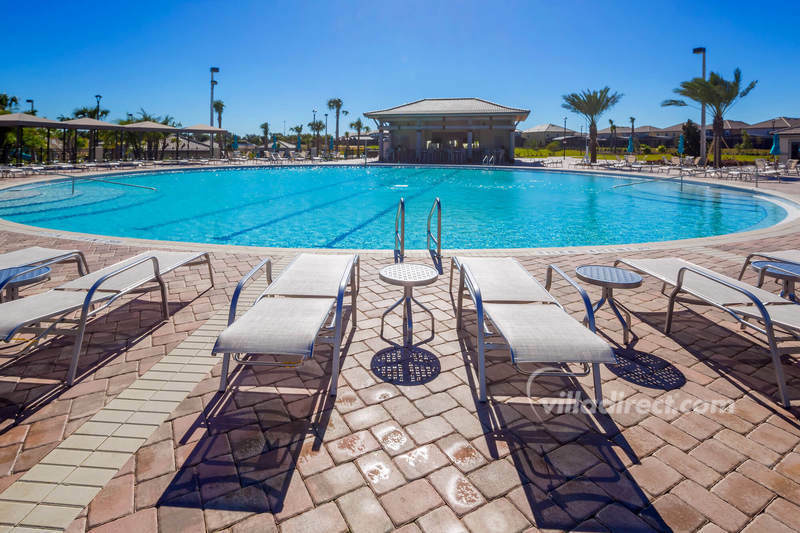 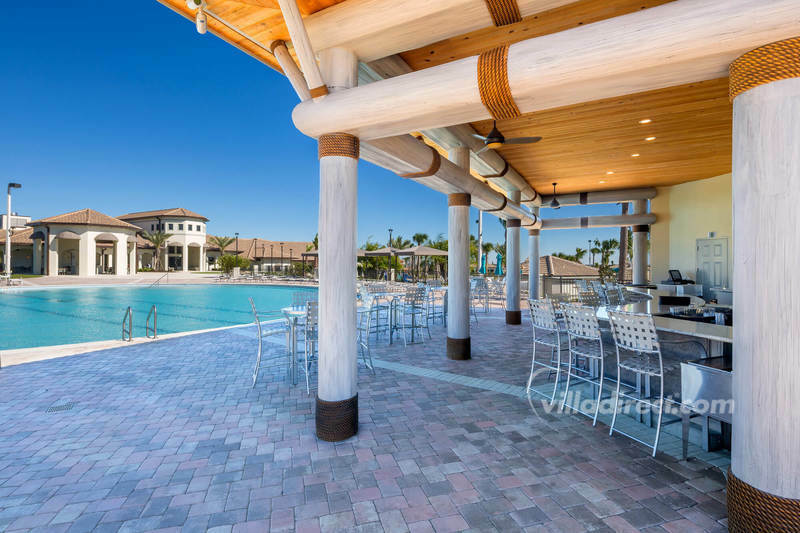 The perfect family vacation is here at this ChampionsGate Resort home! 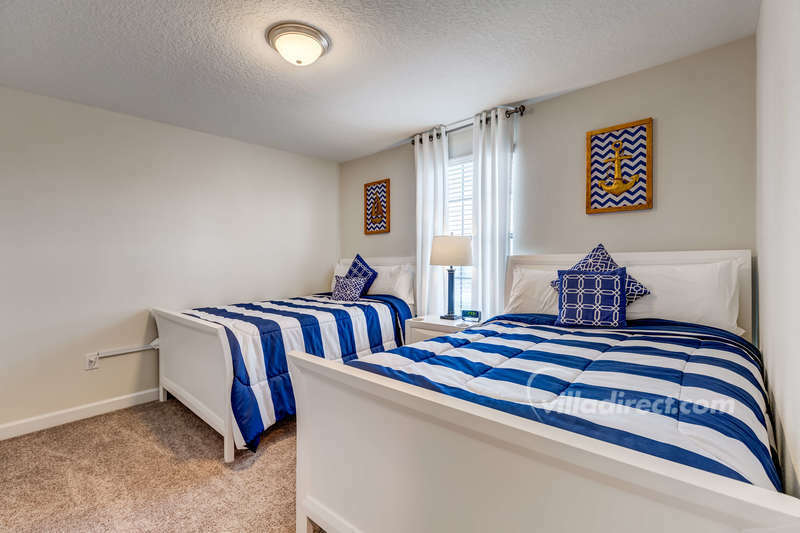 My family and I enjoyed our stay at Mickeys Festival Townhome. 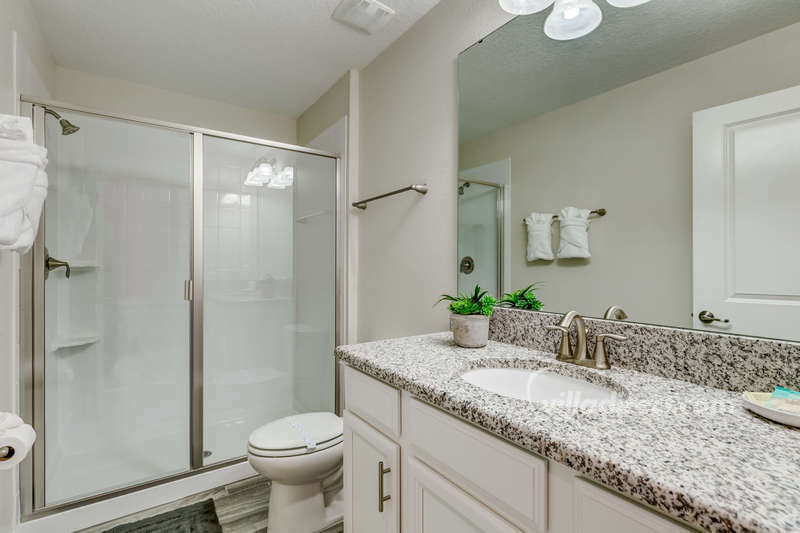 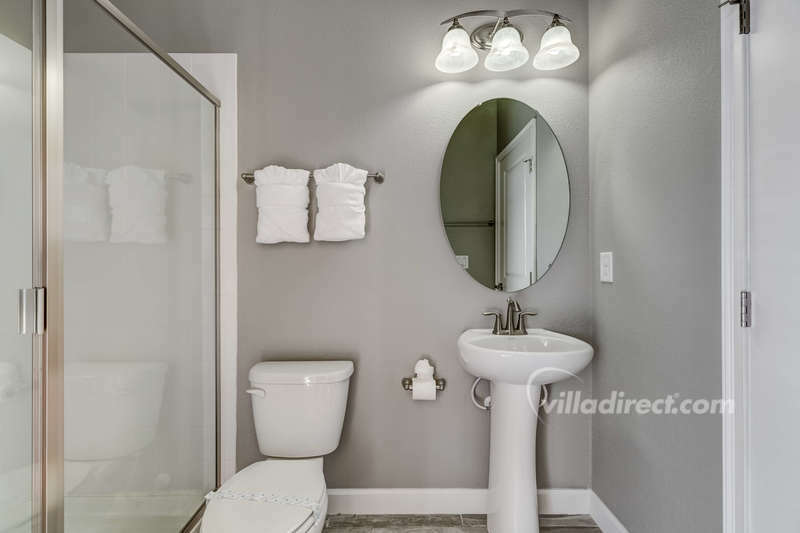 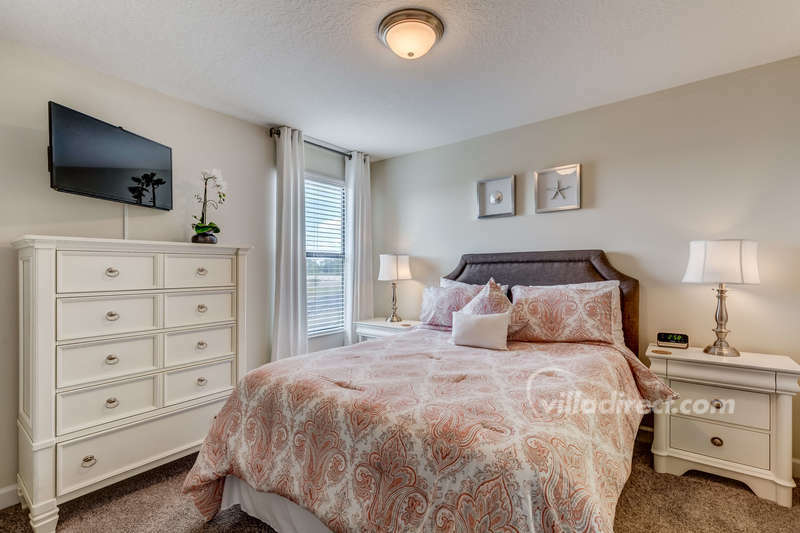 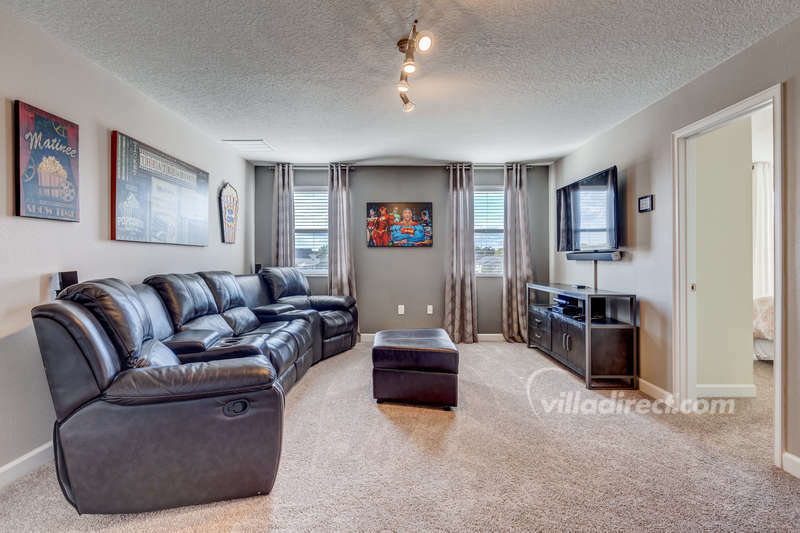 It was extremely clean and very convenient to all the nearby attractions. 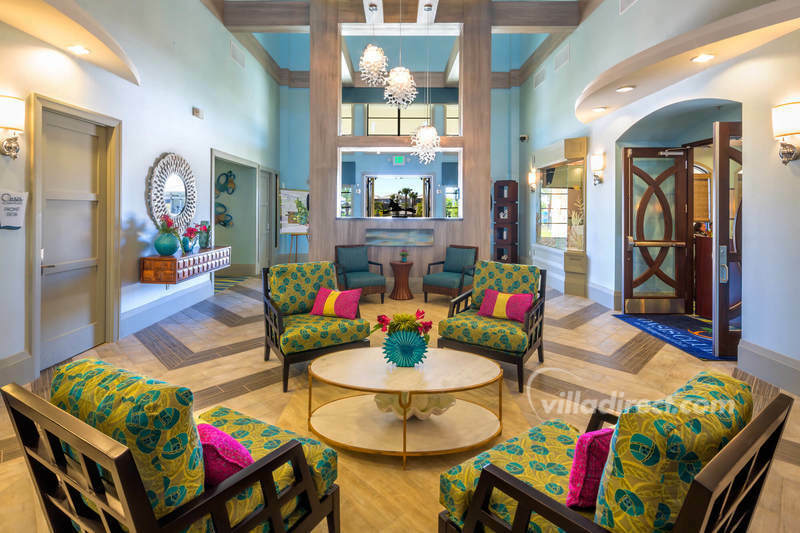 We are still talking about the wonderful time we all had and will not hesitate to visit again!!!!! 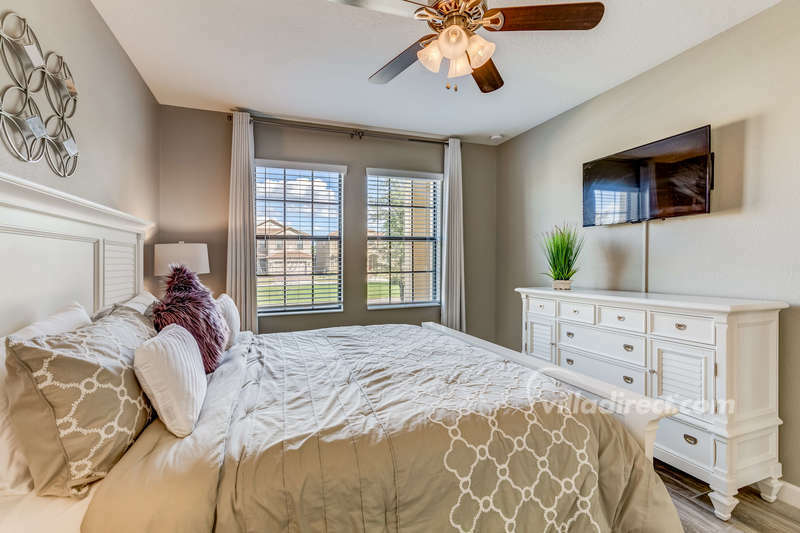 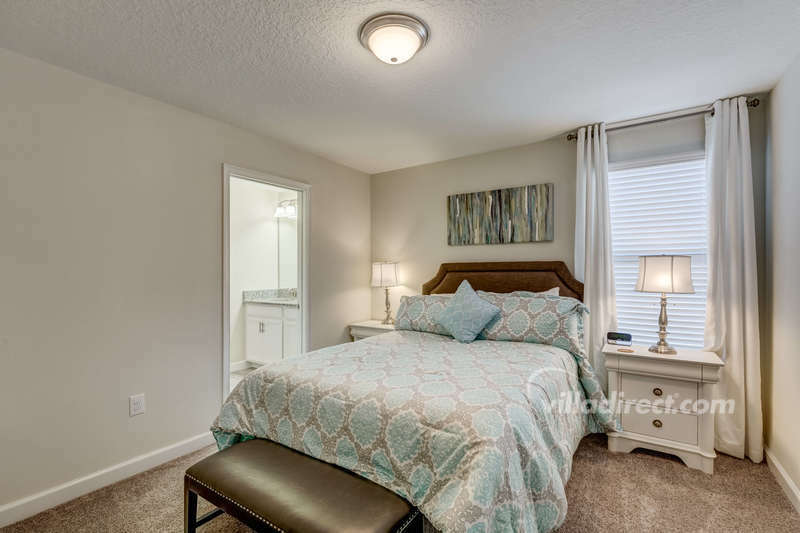 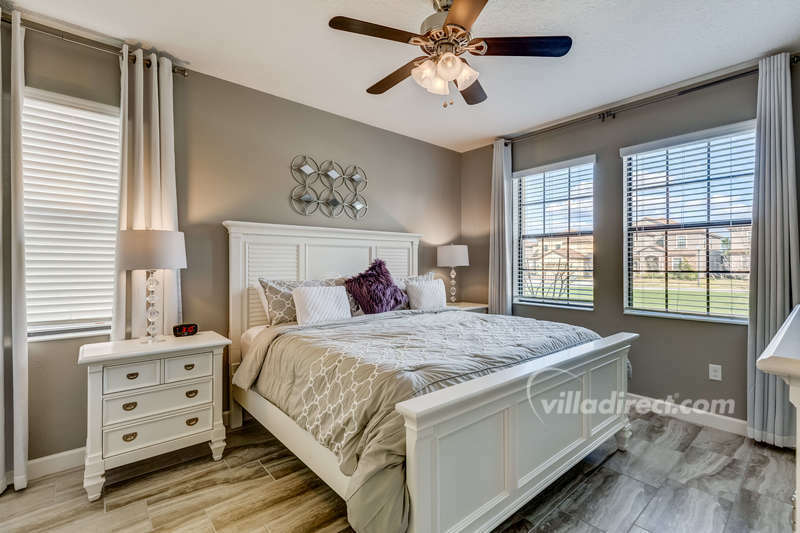 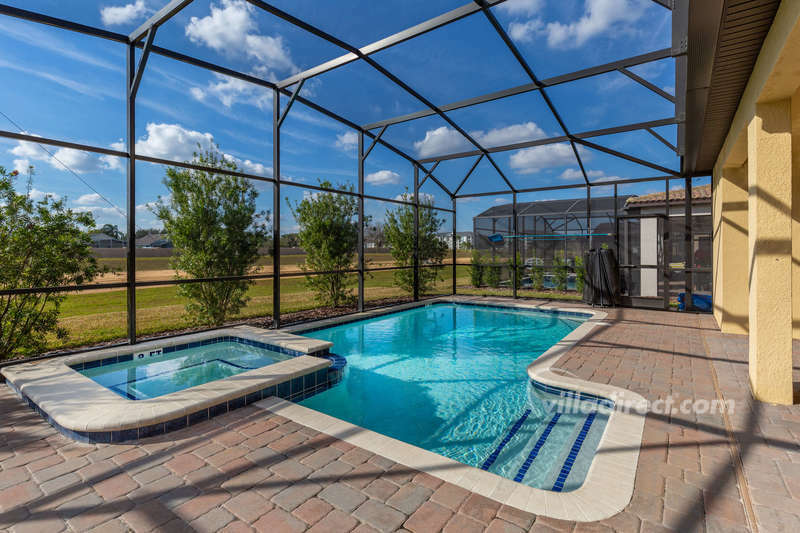 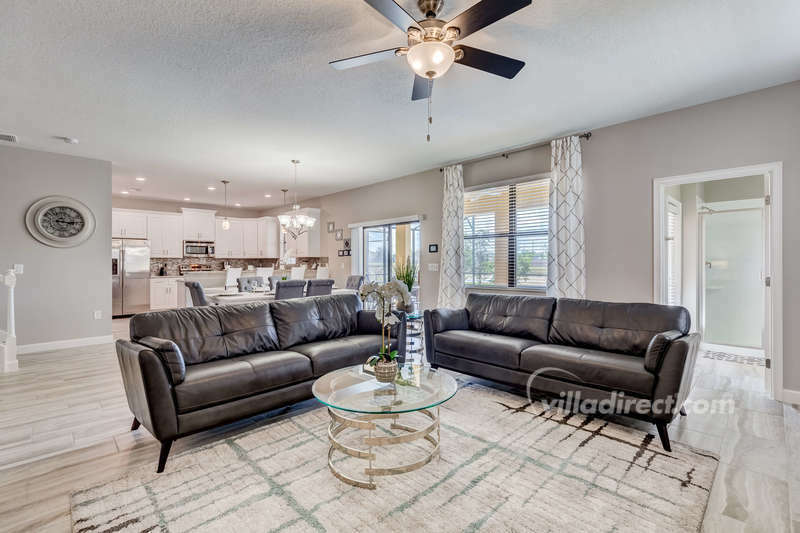 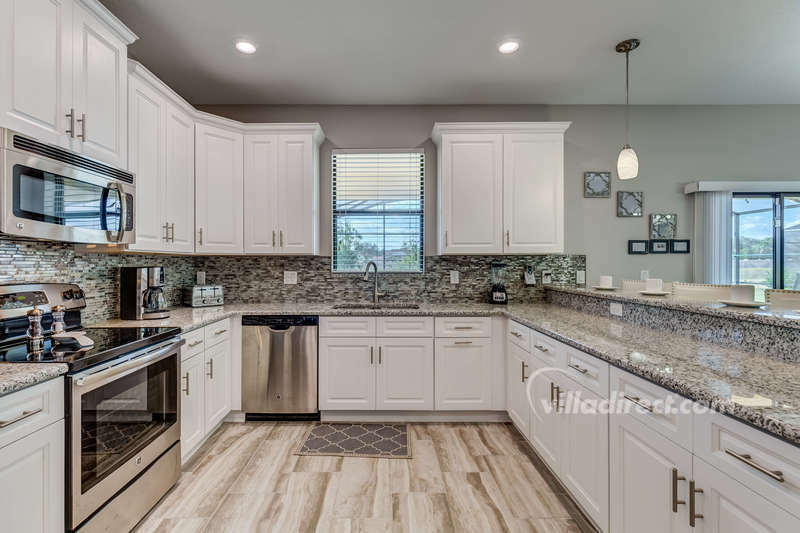 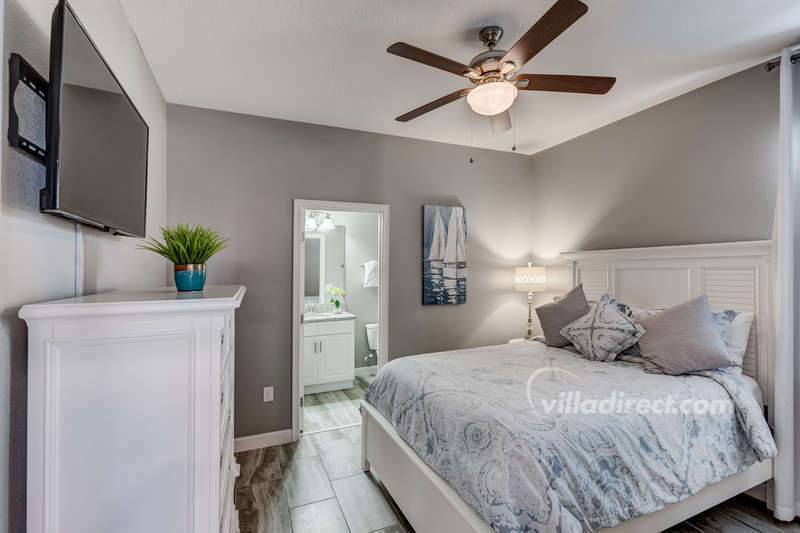 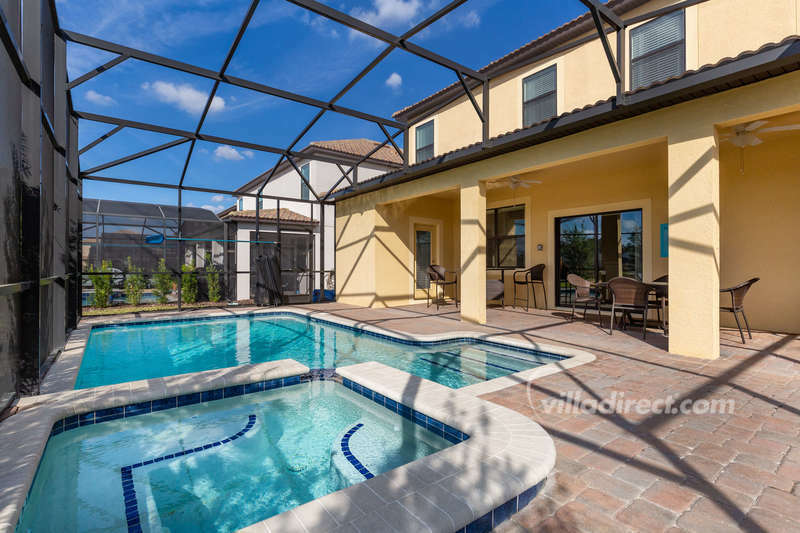 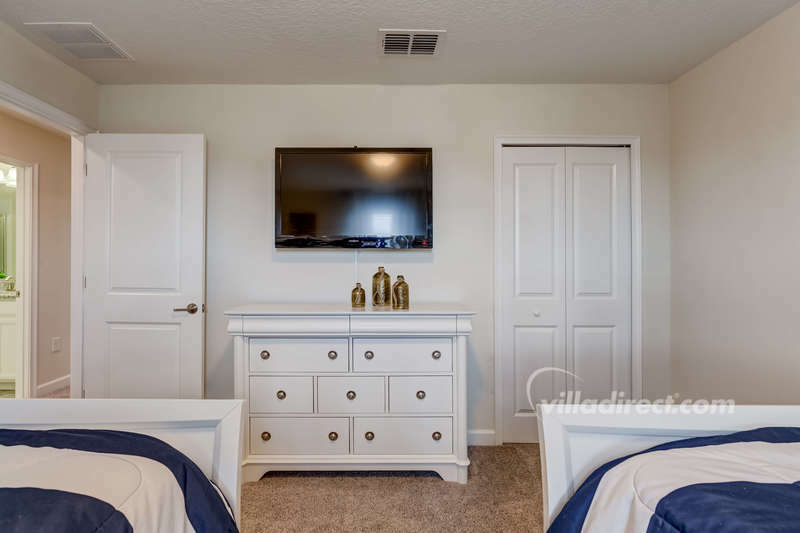 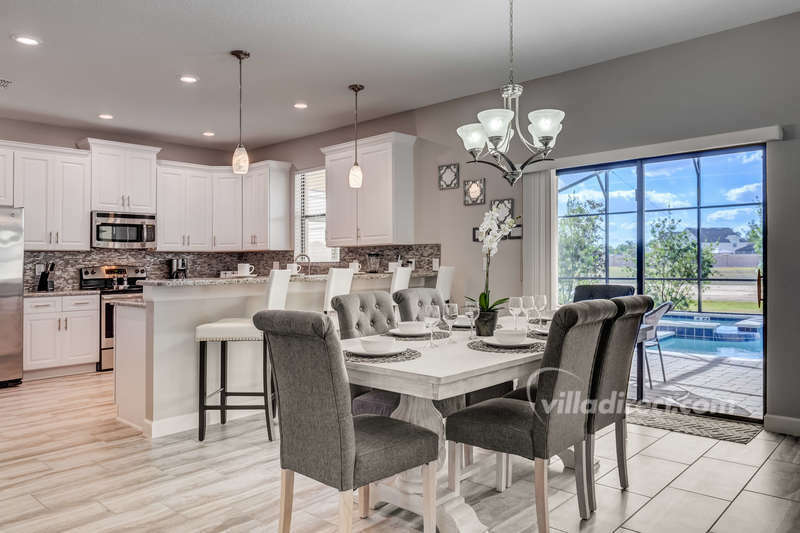 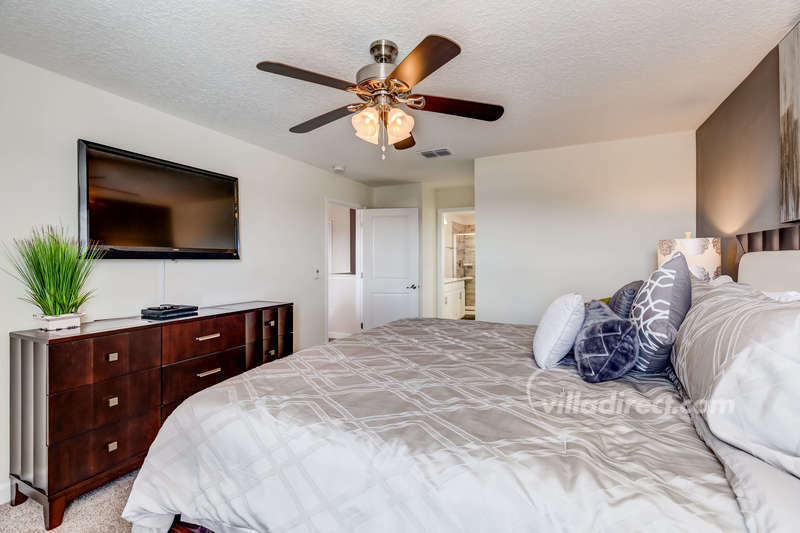 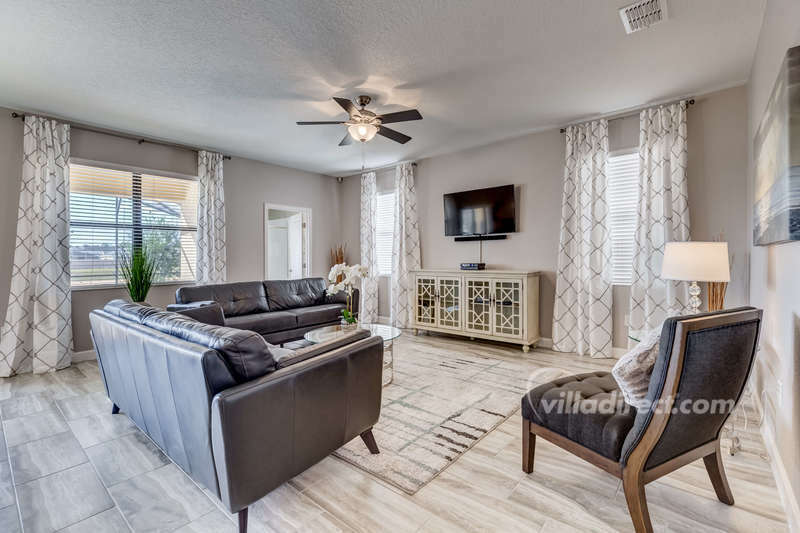 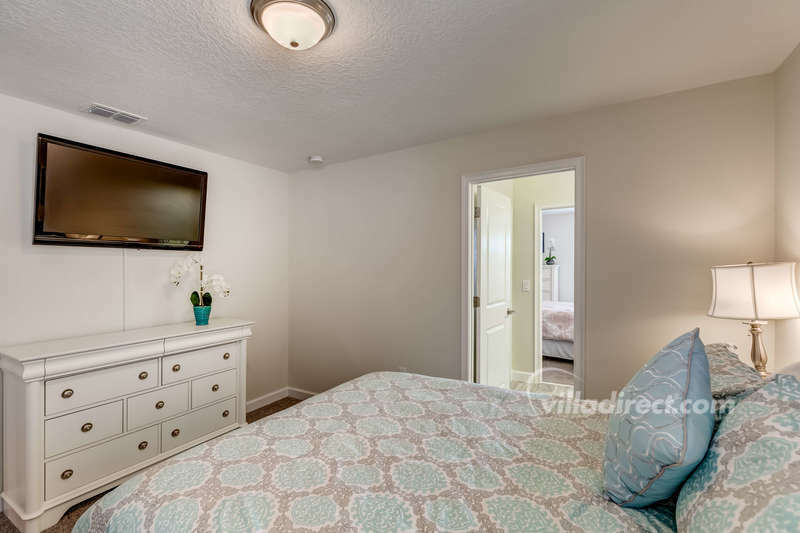 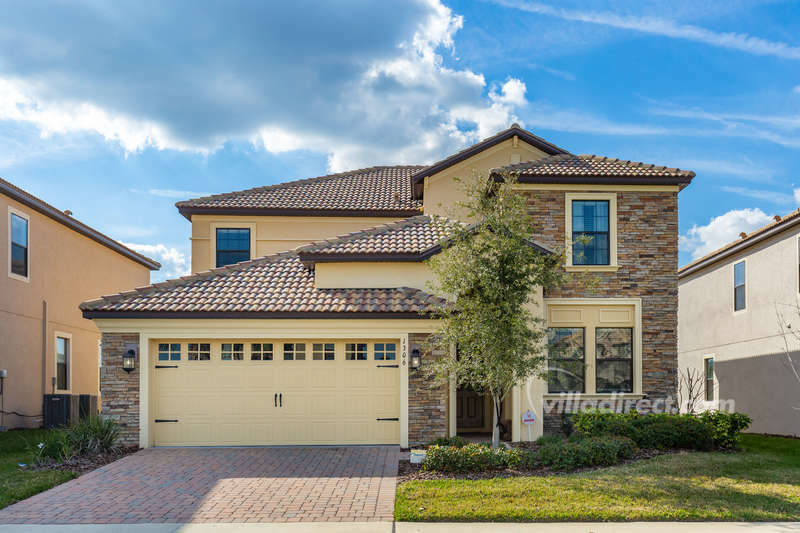 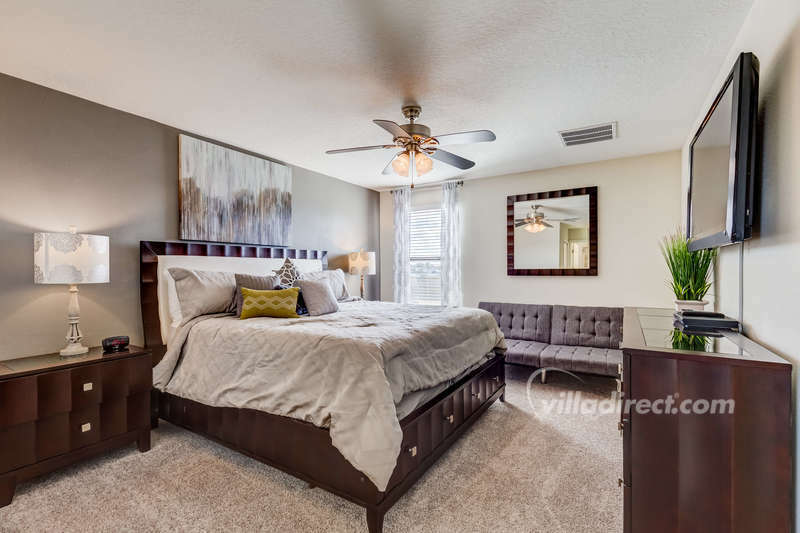 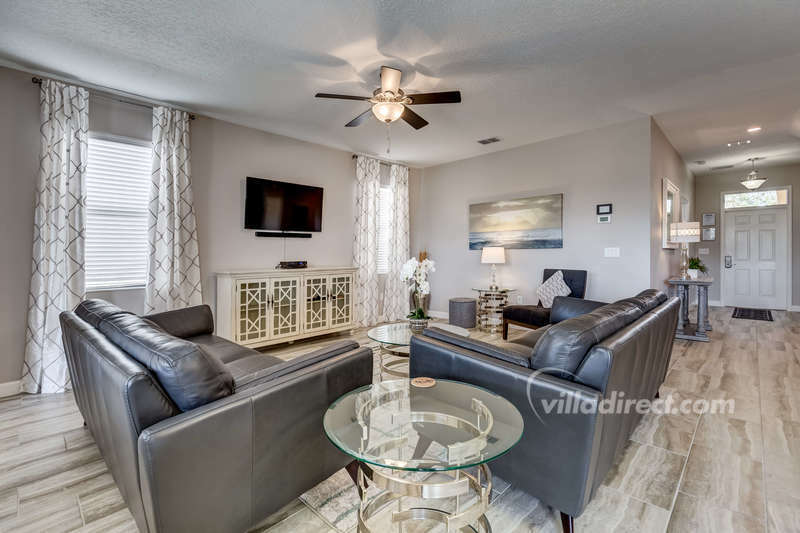 Enjoy a vacation of fun with your family at this spacious pool home that's located in the popular ChampionsGate Resort - just minutes from the Walt Disney World® Resort theme parks. 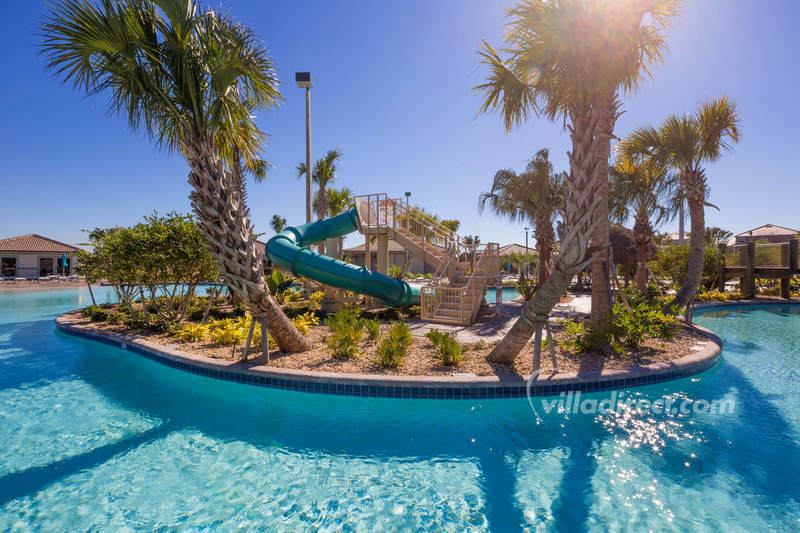 Take a day away from the parks and enjoy your vacation home and resort. 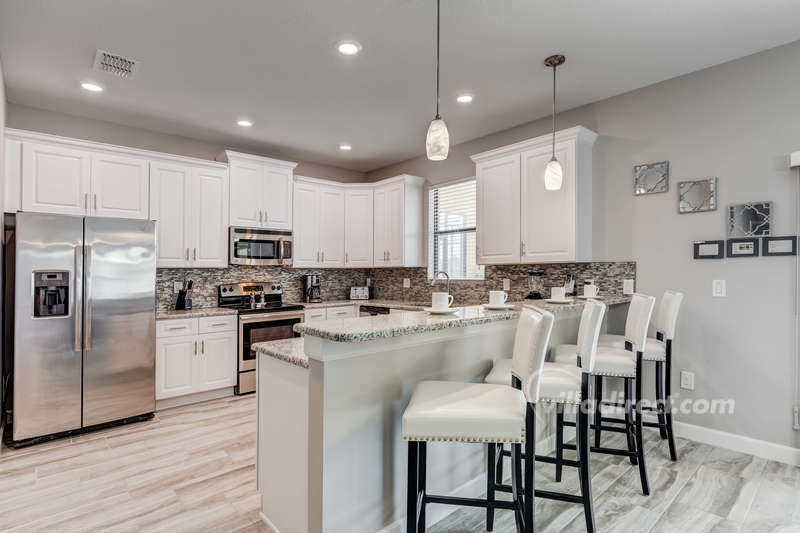 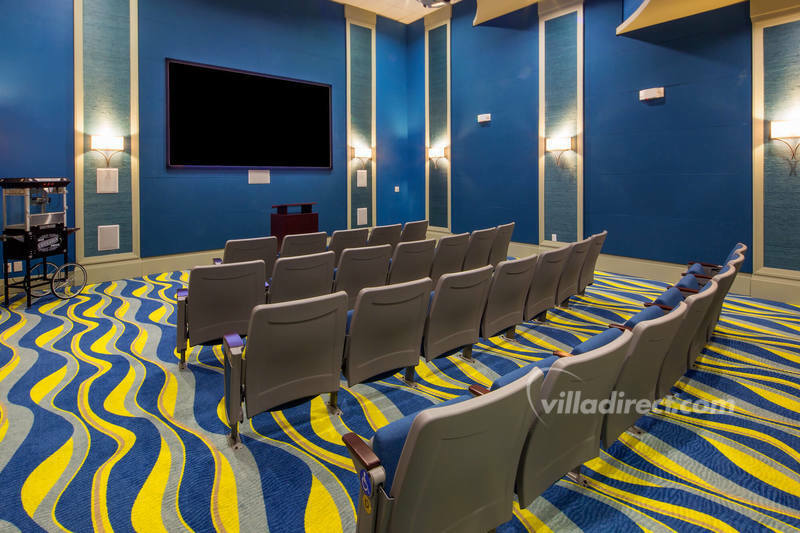 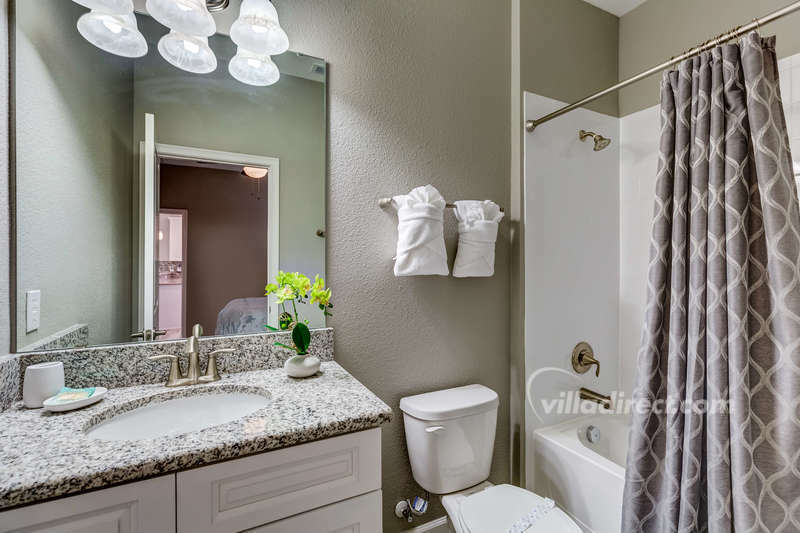 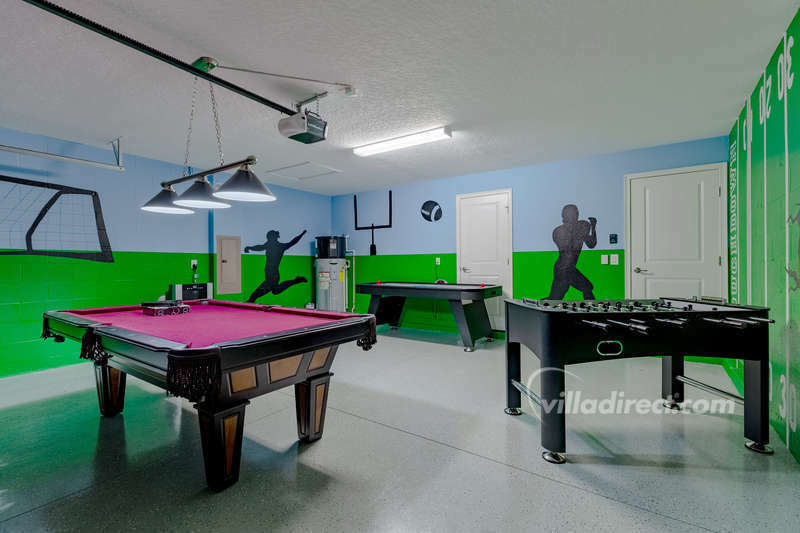 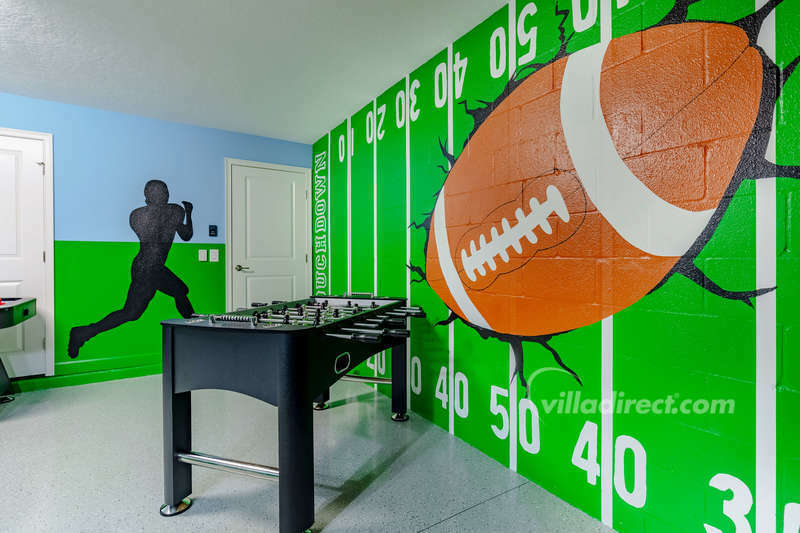 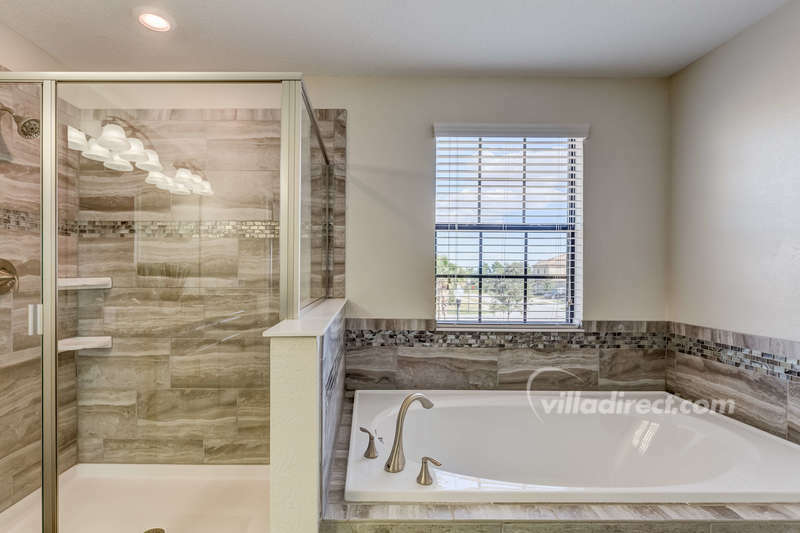 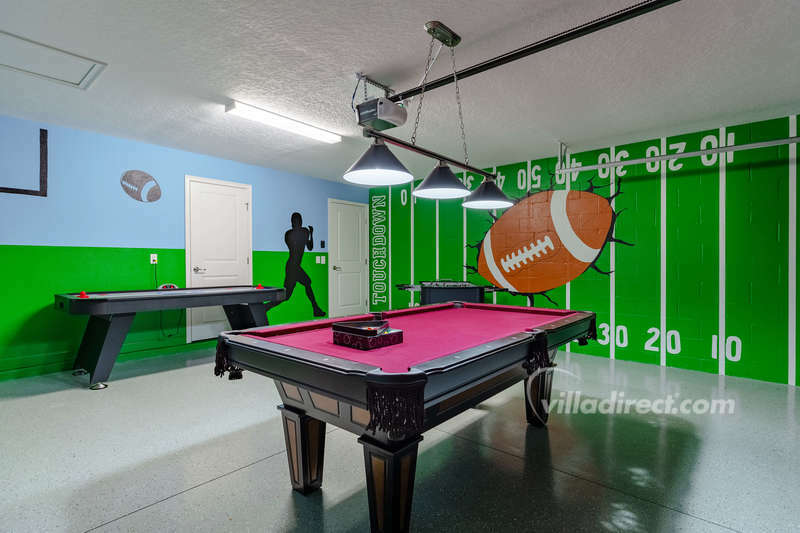 This fabulous family fun house includes a crystal clear pool with raised bubbling spa pool surrounded by a sun-drenched pool deck, a private home theater, as well as a family games room complete with a pool table and foosball game for everyone to enjoy! 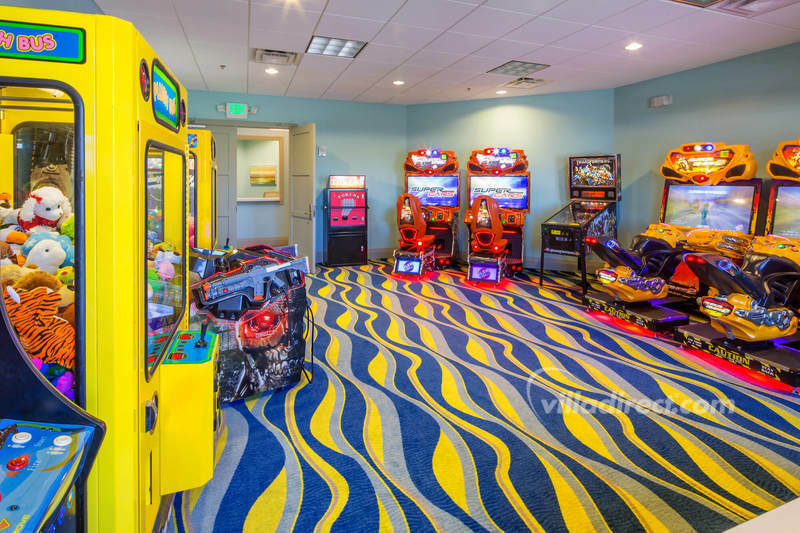 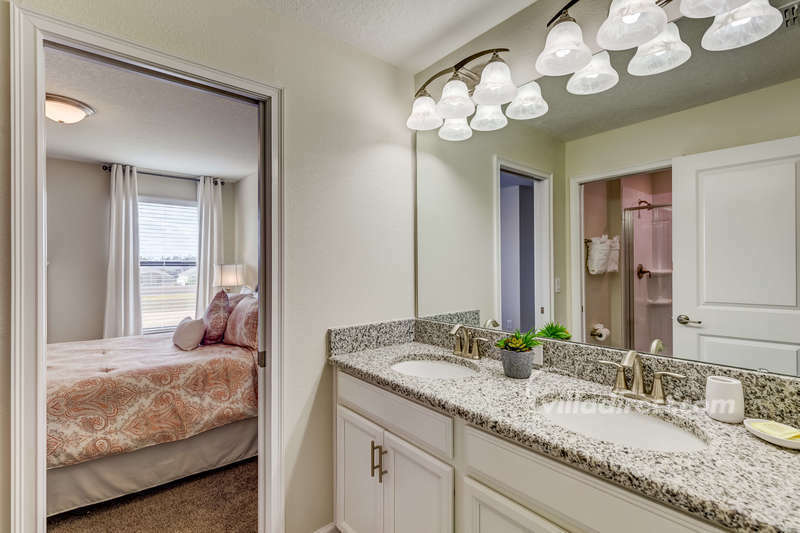 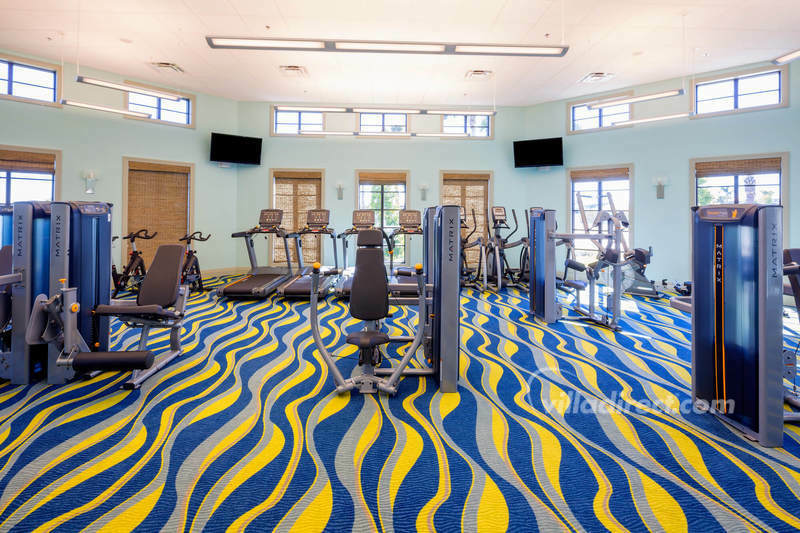 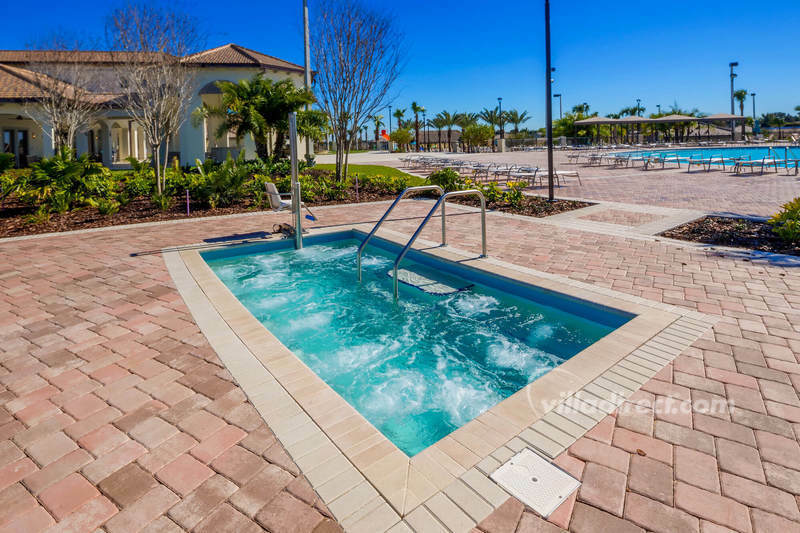 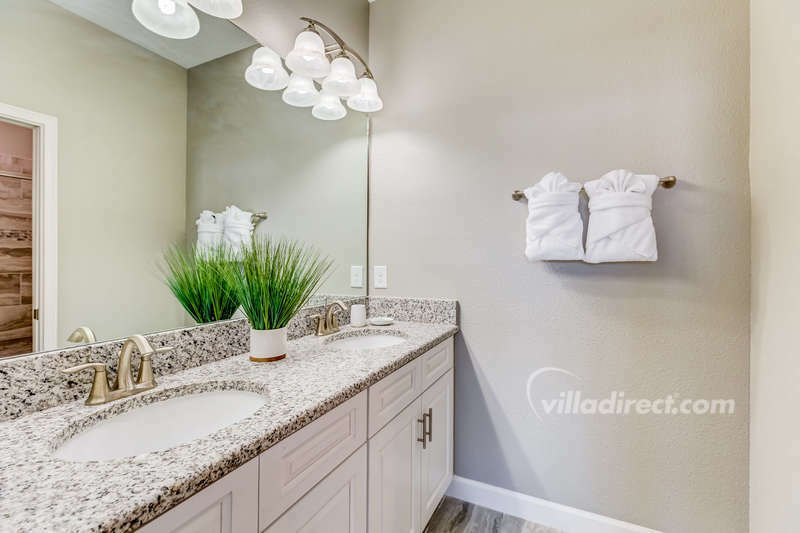 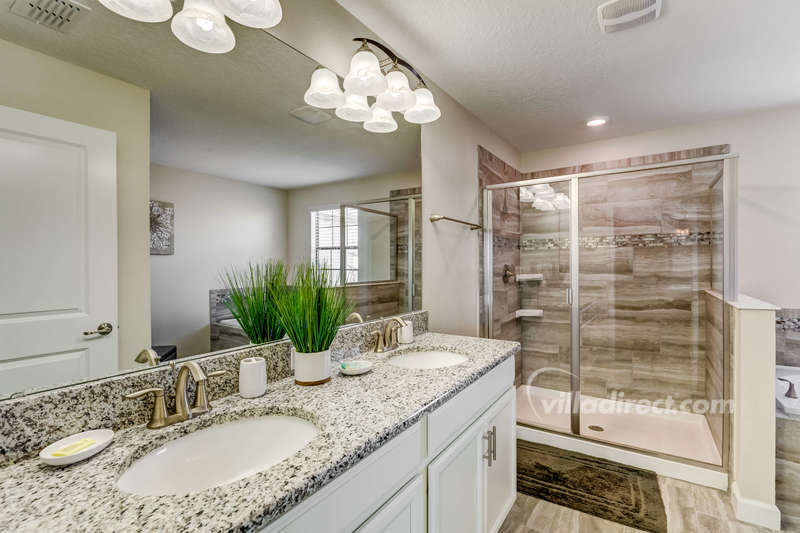 The Oasis Clubhouse also offers something for everyone to enjoy from the lazy river to the children's playroom - The Oasis is sure to be a new family favorite!